You've played the games. Now learn to design them. 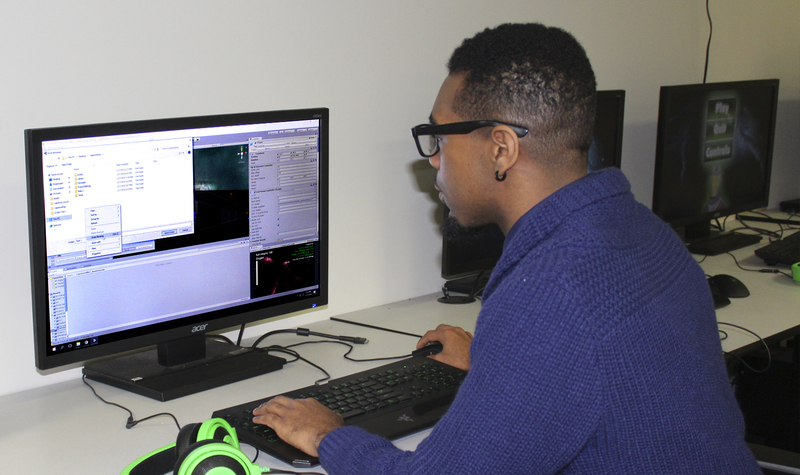 When you study in the Interactive, Digital & 3D Technology program at Butler Community College, you learn how to create interactive and educational simulations and games. You work in a team environment with industry professionals - just like in the real world. 2069 Video Game Designers are currently employed in Kansas.